Factory production often produces some pungent odors. The main components of these irritating odors are VOCs. These irritating odors will adversely affect the physical and mental health of the workshop workers. If the exhaust gas is not treated, it will be directly discharged to the surrounding environment. In the middle, it will seriously affect the normal life of the surrounding residents. In order to reduce the impact of odorous exhaust gases on human health and the environment, corresponding measures need to be taken. Activated carbon has been used for deodorization and odor removal for a long time. 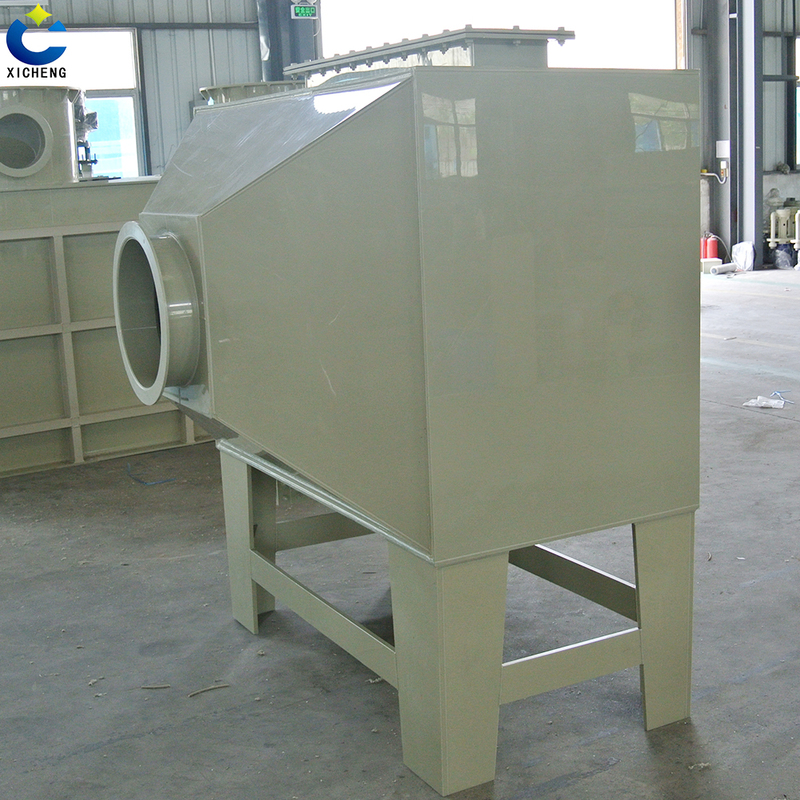 In modern times, we have designed an activated carbon exhaust gas adsorption device. The activated carbon waste gas adsorption device is made by utilizing the adsorption capacity of activated carbon. There are many pores on the surface of activated carbon. There is an adsorption force between the pores. When the exhaust gas is in contact with the activated carbon, the pores of the activated carbon adsorb the exhaust gas molecules to purify. 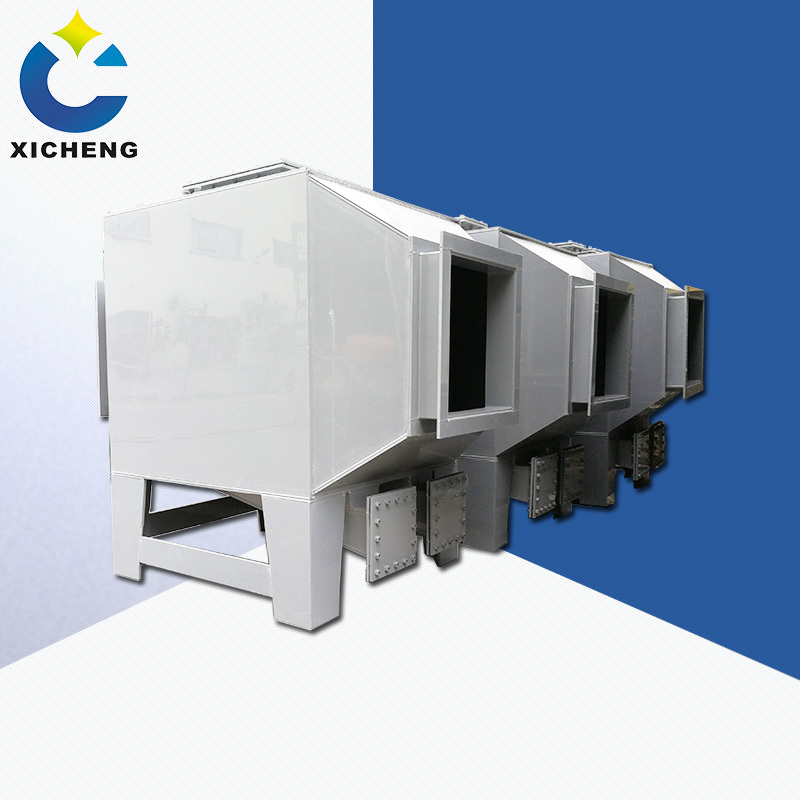 The activated carbon waste gas adsorption device is made of galvanized sheet as a whole, and is assembled to facilitate cleaning and maintenance, and has strong corrosion resistance. 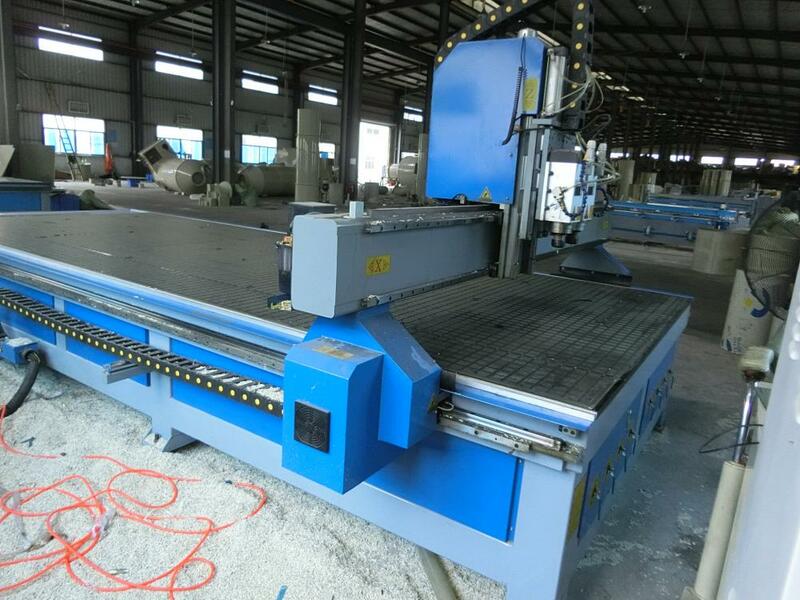 The device is small in volume, low in pressure loss, and has a purification efficiency of 96%. 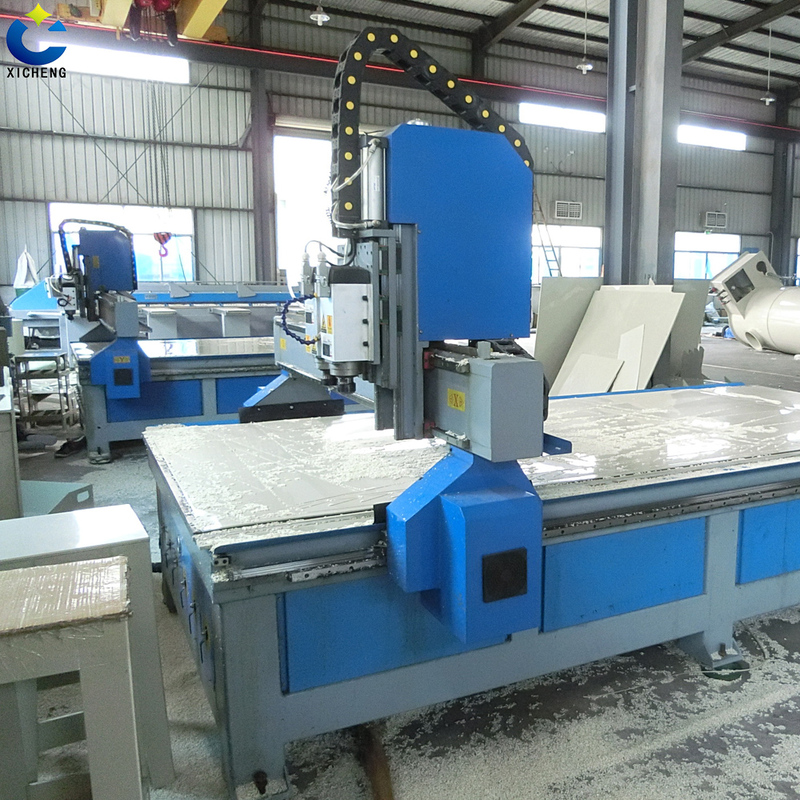 It does not affect the normal operation of the workshop during operation, and can be used together with various Exhaust Gas Treatment Equipment. Activated carbon waste gas adsorption device is suitable for chemical, hardware, mechanical, electronic and other organic waste gas purification treatment, and has a wide range of applications. Activated carbon waste gas adsorption device is the mainstream exhaust Gas Treatment equipment. 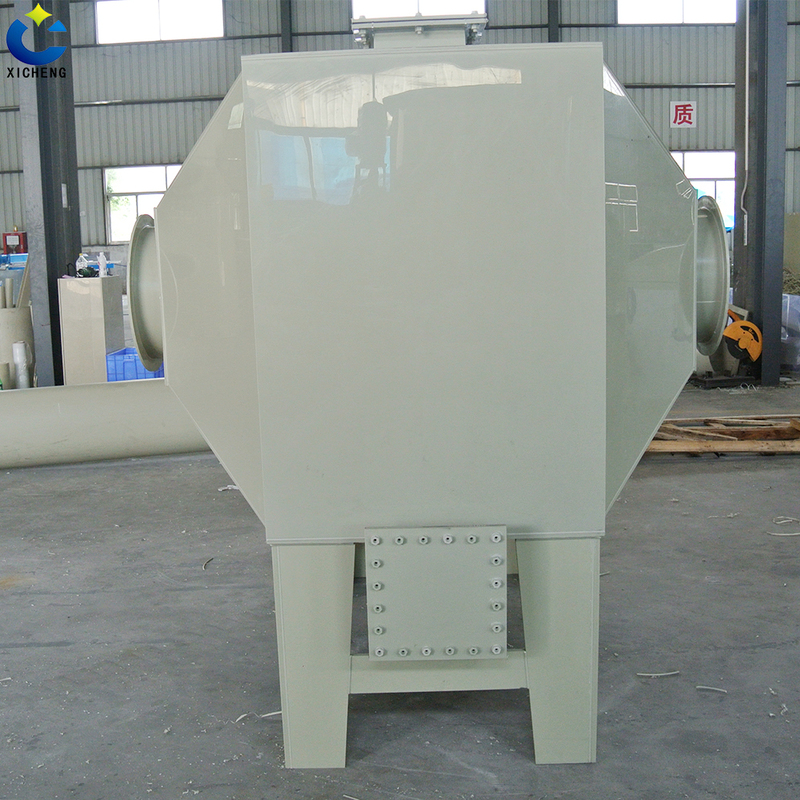 For more information about activated carbon waste gas adsorption device, please leave a message. Looking for ideal Activated Carbon Waste Gas Adsorption Manufacturer & supplier ? We have a wide selection at great prices to help you get creative. 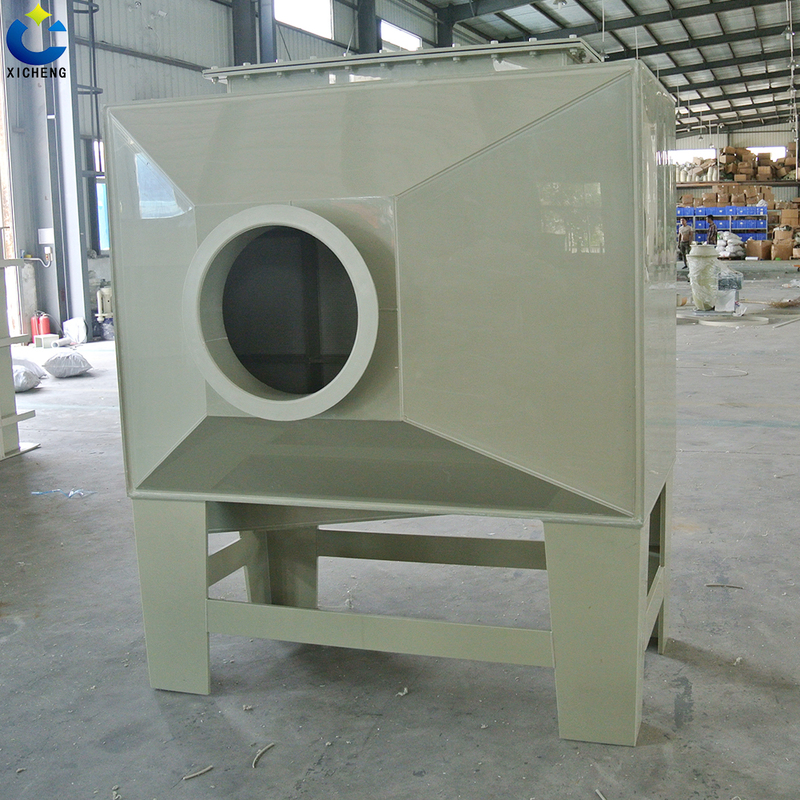 All the Exhaust Gas Adsorption are quality guaranteed. 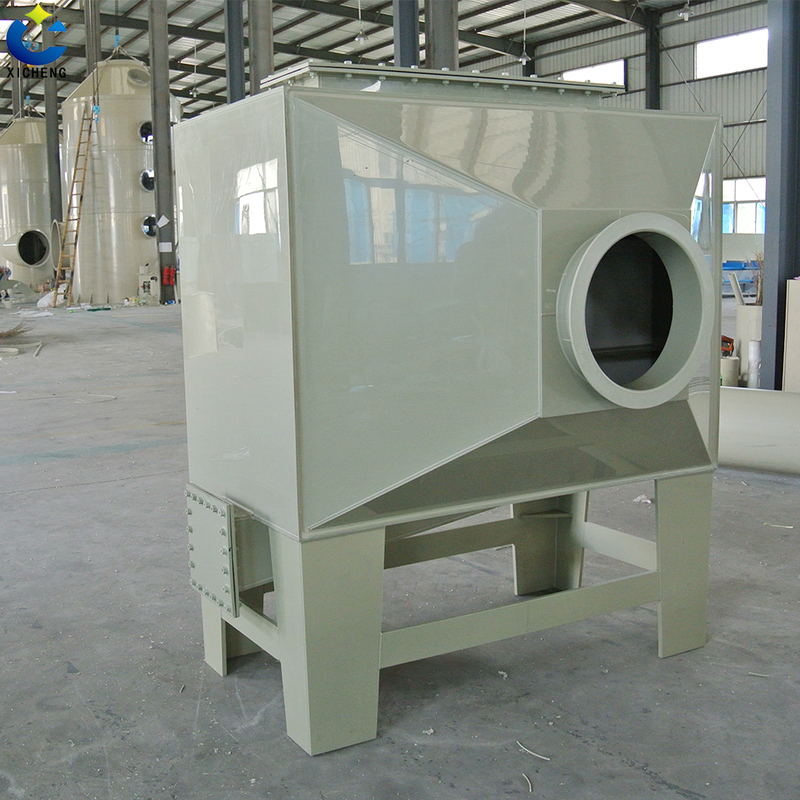 We are China Origin Factory of Exhaust Gas Adsorption Device. If you have any question, please feel free to contact us.